Customer Care On-Line, a resource for you that is accessible 24 hrs a day. Management tools to track and analyze service calls and SCR's. feel free to contact us at (714) 443-3339. 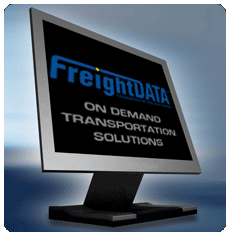 �2010 FreightData Inc. All rights reserved.